Talking on the phone becomes a simple pleasure with the Phone Clip. Just like wearing a top-of-the-range headset the Phone Clip makes taking and ending calls a piece of cake. 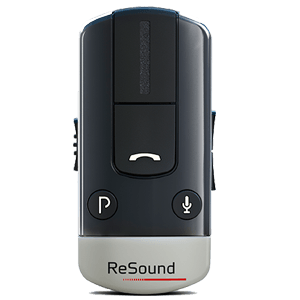 You can now give your customers a wireless connection between their Bluetooth® enabled mobile phone and their hearing aids. 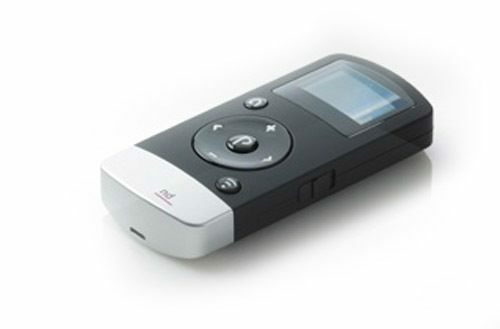 The Remote Control is for people who appreciate an easy overview of their hearing aids and accessory settings. Adjusting the volume and switching between TV, Audio or PC is easier and more personal thanks to the Remote Control. 6 out of 10 hearing aid users say better TV usage is highly desired when buying wireless hearing devices. 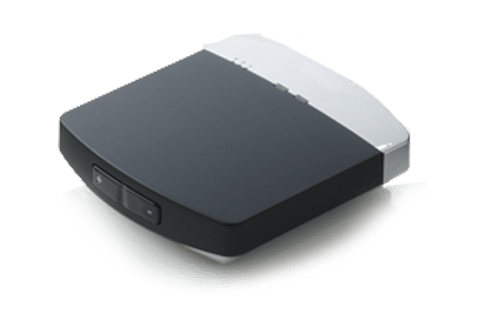 With the TV Streamer you can now transform your customers’ hearing aids into a set of wireless headphones. It sends crystal clear stereo sound from the TV directly into their hearing aids. The streamer can also be used to stream music from a stereo or PC.